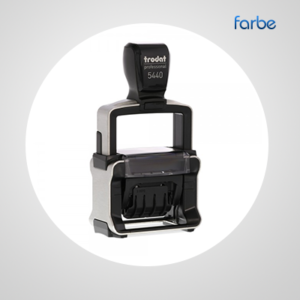 Save time during your busy day with Self Inking Stamps from Farbe Middle East. 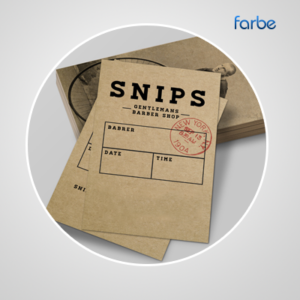 Our design process makes it easy to create the exact business message you want. 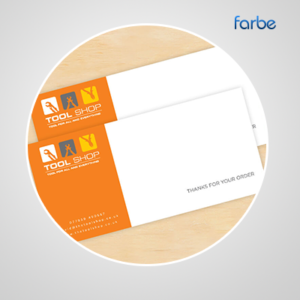 Whether you’re paying bills, signing contracts or marking invoices, there’s a custom stamp for every need. 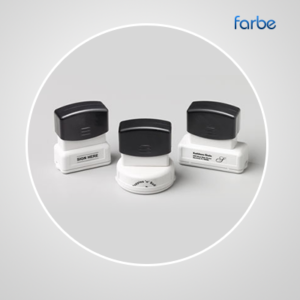 At Farbe Middle East, you’ll receive quality business products, at incredibly low prices. We understand that time management and staying on budget are major concerns when running a business. 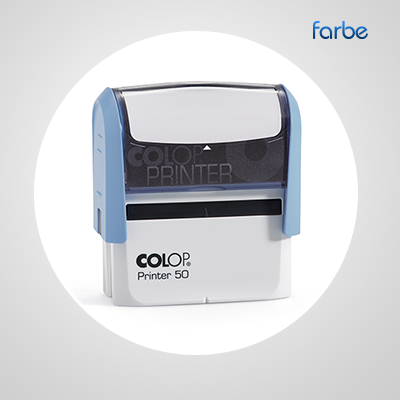 So, it’s nice to know that you can save time when you use your rubber stamps at work and save money when you shop at Farbe Middle East.